Japan is a country with dozens of interesting things. Every month there are hundreds of tourists whom visit Japan to enjoy the beauty of the country. Spring is my favorite season in Japan because I can see Sakura! If you want to travel to japan, I have some basic tips for you who want to travel alone without a guide. I would rather advise you to travel without a guide because you can save a lot of money and you can shift the money for other expenses such as foods or stuffs. If you travel alone then it is a must to have internet connection ready all the time because you need to see the map (obviously). I always use Googlemap because I'm used to this Apps lol. Googlemap is very easy to use now, you can see the train line and schedule as well. Many people use Hyperdia to check the train schedule in Japan because they don't want to miss a minute, but for me I'd like my vacation to be a bit flexible and laid back. I'm not the kind of person who like to set my trip with a tight schedule, I prefer to relax while exploring some places and enjoy a specific place I find unique in longer time rather than chasing a bunch of places. Make sure to bring your portable phone charger and the cable, put them inside your bag. We will be using our phone for all day so a portable phone charger is a must! I'm pretty sure every one will update on social media and probably take some selfies with their phone. In Japan, the plugs are different from those in Indonesia. 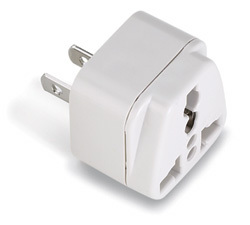 They use an adapter like below (I think it's same like the one in the US), so before you go to Japan you should buy it first in any electrical store or specifically, ACE. Btw certain equipment (from outside Japan), especially equipment involving heating (e.g. hair dryers or curling iron), may not work properly or even get damaged. My 1st curling iron didn't work but my second one is working, it's Philips. 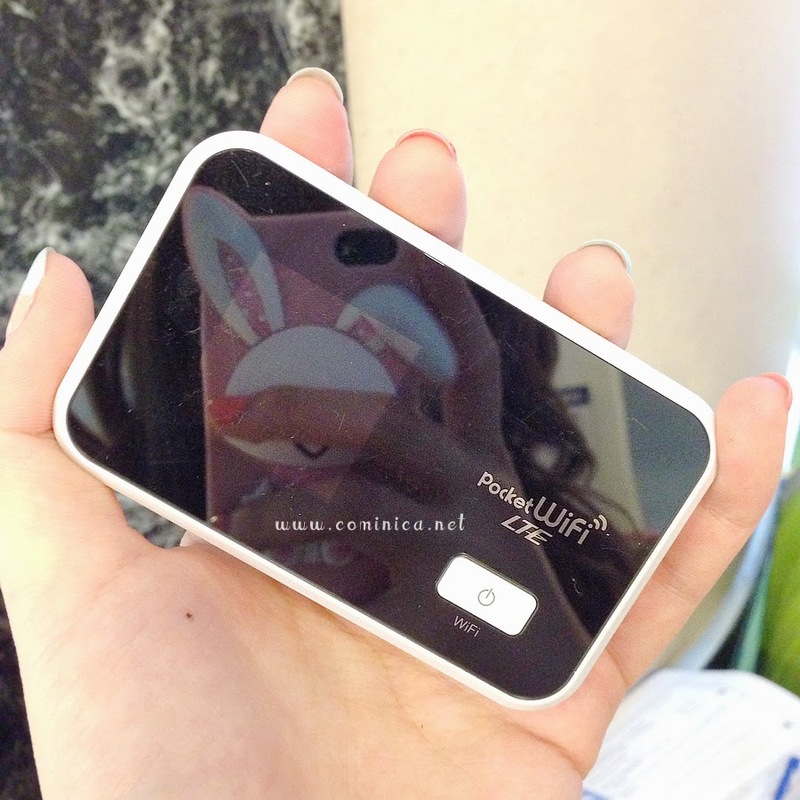 Every time you arrive in your hotel, don't forget to recharge your batteries both phone and portable charger. Let's prepare our umbrellas before rain guys! If you're traveling with your friends or family, I think you need to bring multiple plug terminals. In Japan coins are valuable, 100 yen is around 13,000 IDR. You can buy a big meal with few coins unlike in Indonesia. 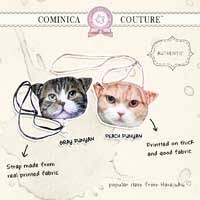 And because our primary transportation is by train, a small coin purse would be very useful during your trip in Japan. You might think this isn't very important but believe me, if you're a girl you'll notice the difference when you're purchasing something. Well, at least it works for me. When you're lost, you should use a Translate apps to ask questions with (yes or no answer) or you can just ask 'eigo ga wakarimasuka?' which means 'do you speak English?'. Now there are many Japanese people who can speak a little bit JapanEnglish so you don't need to be afraid even if you can't speak Japanese at all. 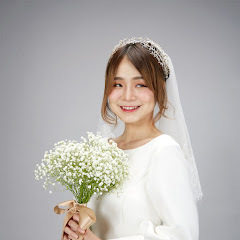 If you can speak Mandarin, it will be a helpful skill because some workers in Japan can speak Mandarin especially in restaurant and cosmetic store. 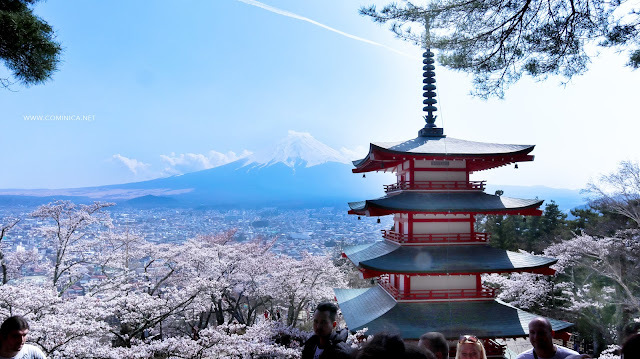 I thinks those points above are the most important things you must prepare before your trip to Japan, other than those of course a passport, visa, money and perhaps a credit card might be useful if you run out of money. If you want to visit Osaka - Kyoto - Tokyo in 1 trip, I think you should buy a JR Pass that can be used to ride Shinkansen for 7 - 14 consecutive days. I think by using JR Pass we can save a lot of money, it's most suitable for people who wants to visit many places from Tokyo (round trip) to other areas in Japan that can only be reached by using Shinkansen. Well for more details about that kindly check their website. If your itinerary is only around Tokyo for less than 5 days, for example around Shibuya, Shinjuku, Odaiba and surrounding areas. You can use regular ticket, it can be purchased at the entrance of all train stations. Most of ticket machines in Tokyo are equipped with English, you know at Tokyo Disney Resort there're Indonesian language options available on the machine. Just in case you still feel confused with the ticketing, you can purchase the cheapest fare then before the gate out you can go to Fare adjustment machine or to the staff nearby the gate out. They will help you, but you need to pay for the shortage. In case you choose the Fare Adjustment machine, first you need to put in your ticket to the machine. 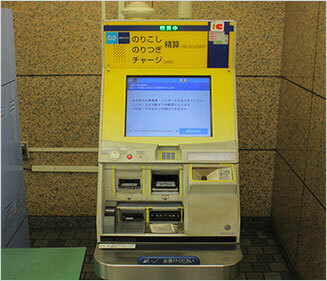 Then you need to enter your previous station name (the station where you buy your ticket) and the machine will display the additional charge. You must pay it or you can't go out from the station. Its a bit risky to depend on the staff at gate-out counter. Because sometimes there's no counter at the suburb station's gate-out. That's why it's recommended to check Tokyometro or JR line website so you know how to help yourself. Using public transportation in Japan is really easy if you provide your self with all the informations needed. If you don't mind getting lost, you'll love solo trip. Even though I always use Googlemap but sometimes I can get lost. I don't mind, sometimes it's fun because I can see the other face of the city. Just enjoy our time to the fullest!